Vacation can be a challenge, especially with little ones in the family. Height restrictions and/or fear factors can prohibit preschoolers from partaking of a particularly problematic attraction. Some attractions (at both Disney and Universal) have diversions for young ones to enjoy while a parent enjoys a “big kid” ride. 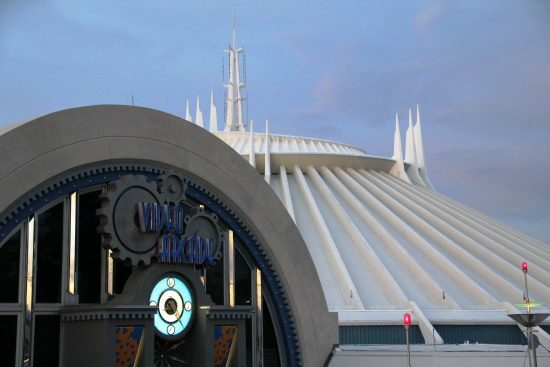 Many attractions offer parent/child swap options so the second parent does not have wait in line again. Wouldn’t it be nice if there was something for the poor child to occupy his or her time while waiting on both parents to enjoy their adventure? ITM has come up with 7 suggestions that might help with this dilemma. The attractions at Walt Disney World are some of the best in existence. Not all of them however are designed to entertain young children. A few additions at some of the more popular rides could help with that wait while an adult rides. Space Mountain isn’t for everyone. It’s dark and there’s a height restriction. A heroic way to enhance that child swap area could be with mission briefings from Nick Fury giving directions to the would-be Avengers in the room. 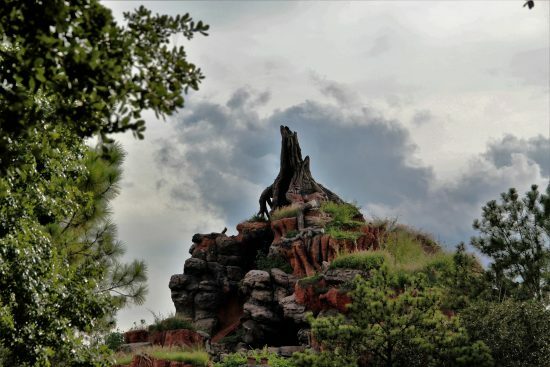 Big Thunder Mountain and Splash Mountain are not exactly kid friendly. 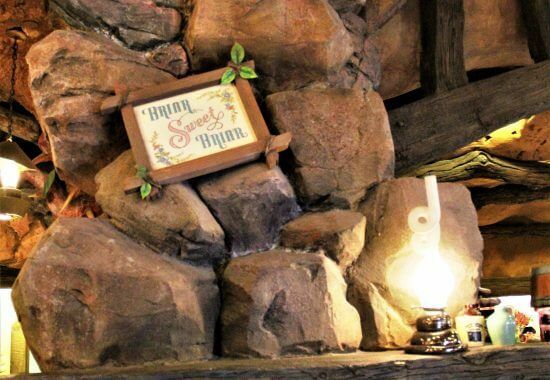 Adding a briar patch with soft foam briar thorns and some fund roots to climb over might make a great play area for little ones waiting on their parents to ride the thrills of Frontierland. Dropping in at the Twilight Zone Tower of Terror is a scary enough for adults. The attraction is definitely not suitable for most young children and it too has a height restriction. Keep the creepy early 20th century, swanky hotel theme going with the possible addition of a small hedge maze for the little ones to disappear into. Keep it short enough for grown-ups to keep an eye on their offspring, but tall enough to provide a place to explore for young minds. 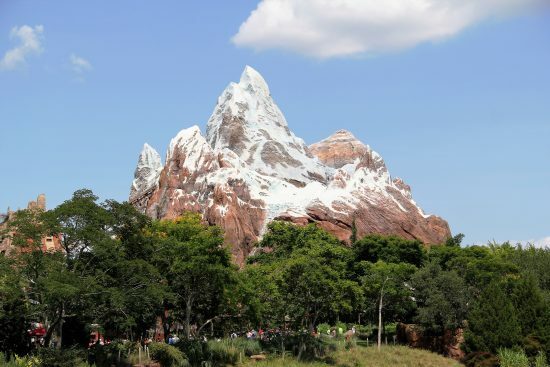 While the attraction’s main star at Expedition Everest might not be that animated, young children often are. Setting a play area with expedition toys and mini-Yeti to track might just be a cool way to pass the time with that little non-rider at this roller coaster. 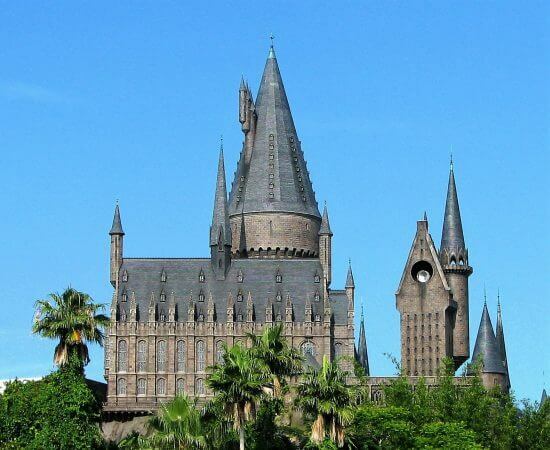 At Universal Orlando Resort, thrills are easily found throughout both parks (Studios and Islands of Adventure). Not every child is tall enough (and some not brave enough) to tame a dragon or be exposed to the effects of Gamma radiation. A few added areas to pass the time playing might help for those who have to watch and wait with the kids. While Mom or Dad head off to face the bad guys, perhaps a chance to create a virtual newspaper might keep the wee-ones occupied. 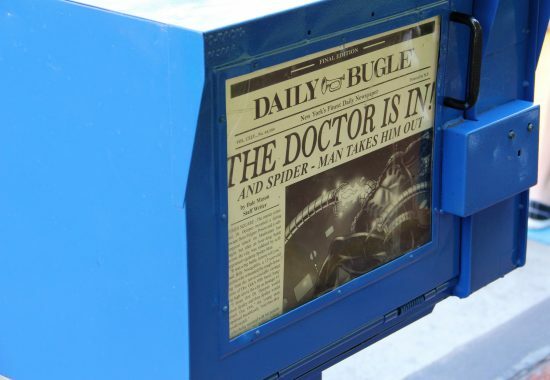 Who knows, this interaction might just spawn the next editor of the Daily Bugle? 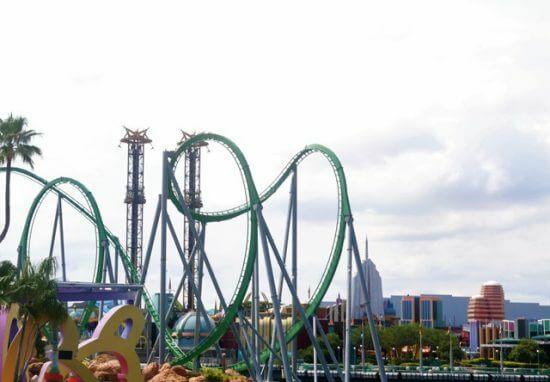 Gamma rays may give the Hulk his super powers, the transformative result, as demonstrated by the fury of the Hulk roller coaster, is not going to convey any enhancement to small children. However, giving the opportunity to “work” Bruce Banner’s lab with faux computers and machines (think lots of brightly lit consoles and moving knobs/dials) might be the best scientific way to pass the time until the radiation’s effects wear off and return the adult rider to their party. 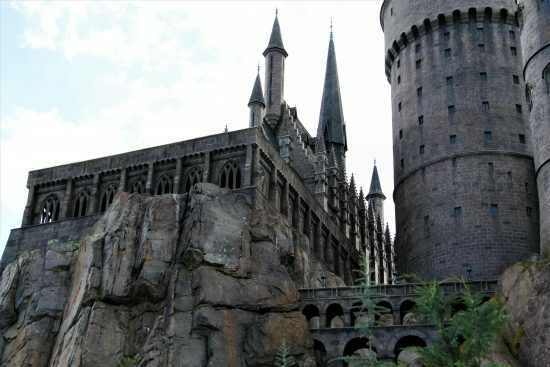 While taller children and adults might be able to take a forbidden journey, young wizards, witches and even muggles might benefit from having a room of requirement ready to relieve the monotony of waiting on the rest of their part to conquer the queue and survive the attraction. This Harry Potter themed room could be pre-stocked with interactive magical mirrors and potion pages to color. 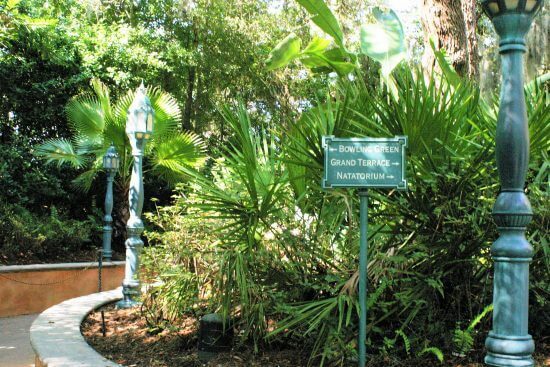 While the trend of queue enhancements might take the boredom out of waiting in line for a popular attraction, adding a few features for those who wait on their party to exit an attraction might also go a long way towards a much more enjoyable theme park visit, especially for those families with smaller children. Hopefully we might see one or more of these seven suggestions, or similar, might materialize to make a family trip fun for everyone. 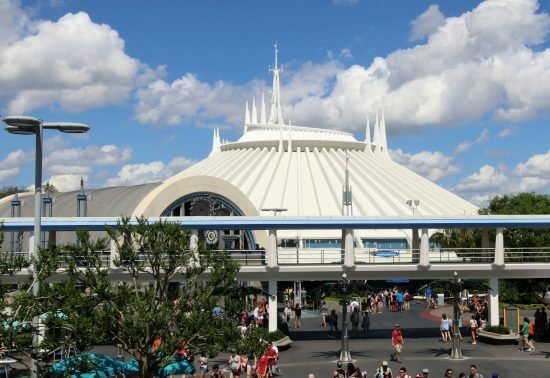 Do you travel to the theme parks with young people? What enhancements would like to see to help make that adventure a better experience? Add your thoughts and ideas in the comments below.